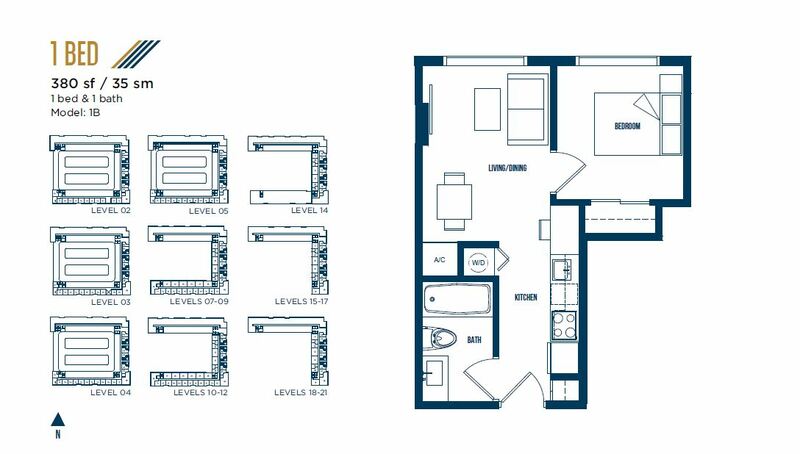 University Bridge Residences is Miami's first condominium for students. 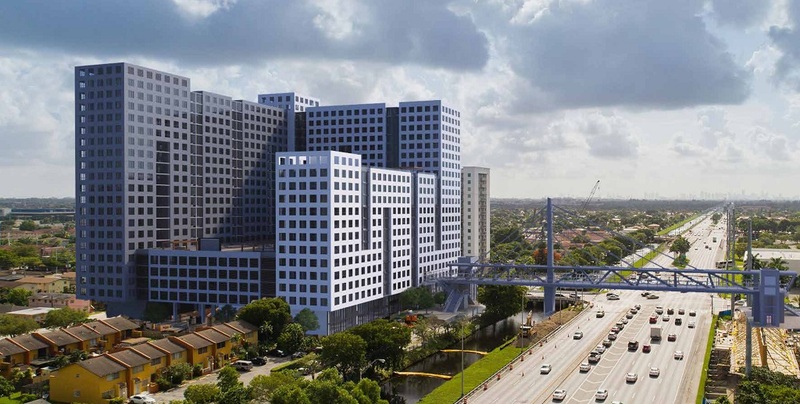 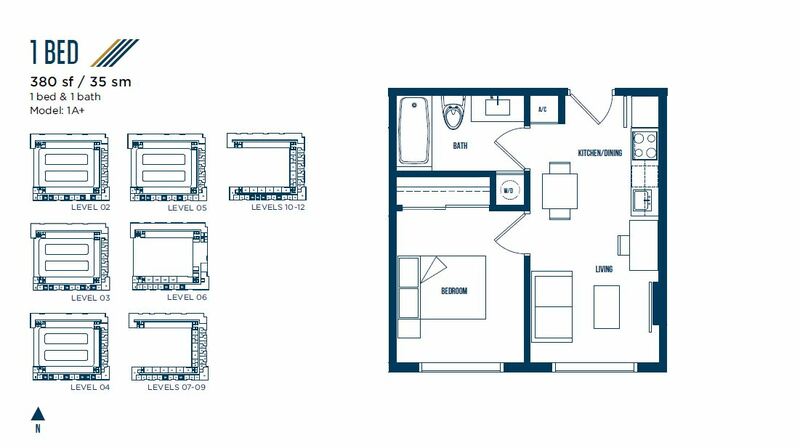 The complex, located close to the Florida International University and connected to it by a direct pedestrian bridge, will be able to offer students fully finished and furnished residences, as well as unique amenities for life, study and relaxation. 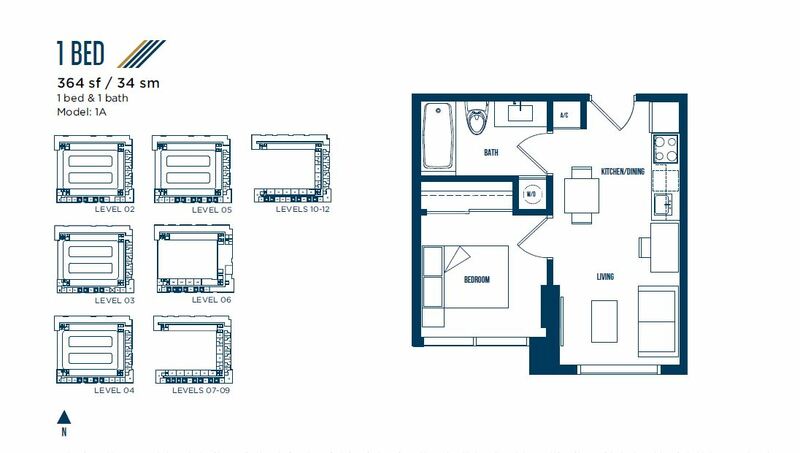 The first student condominium was designed by the well-known bureau Arquitectonica. 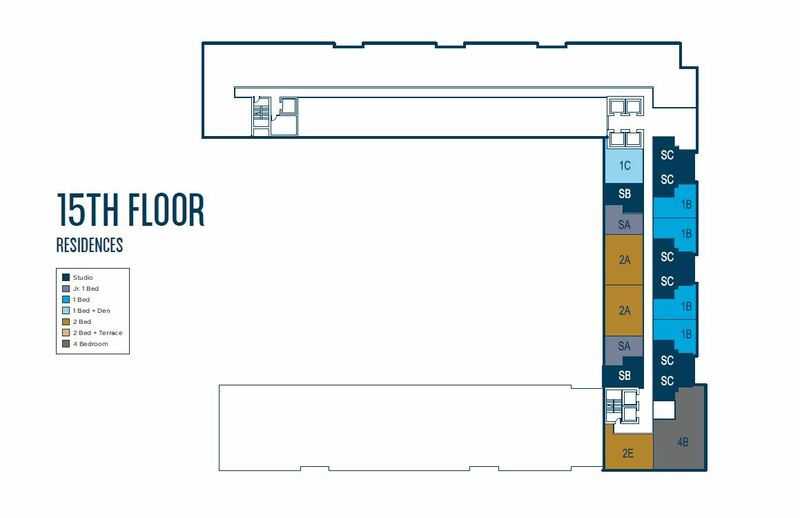 The 20-story development will offer a collection of 492 residences of various layouts, from studios to four-bedroom apartments. 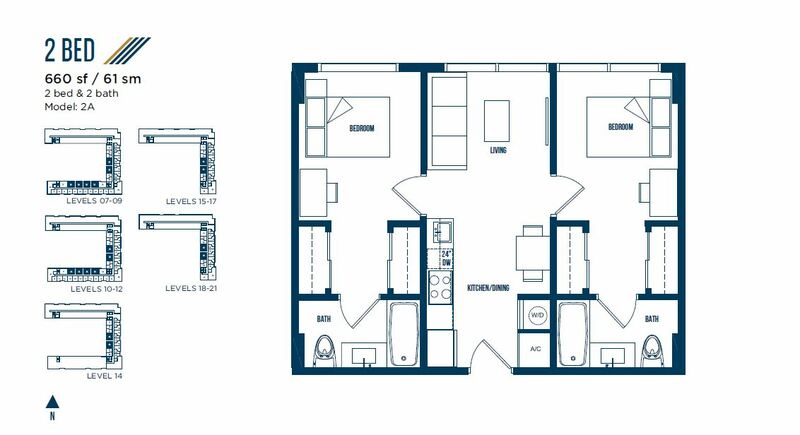 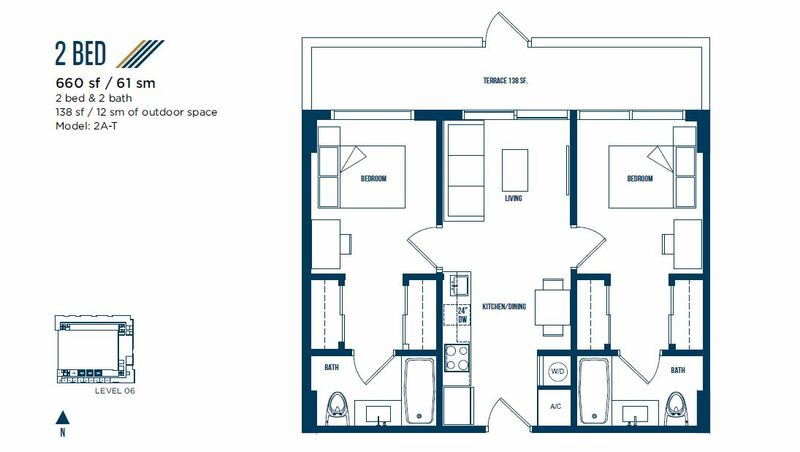 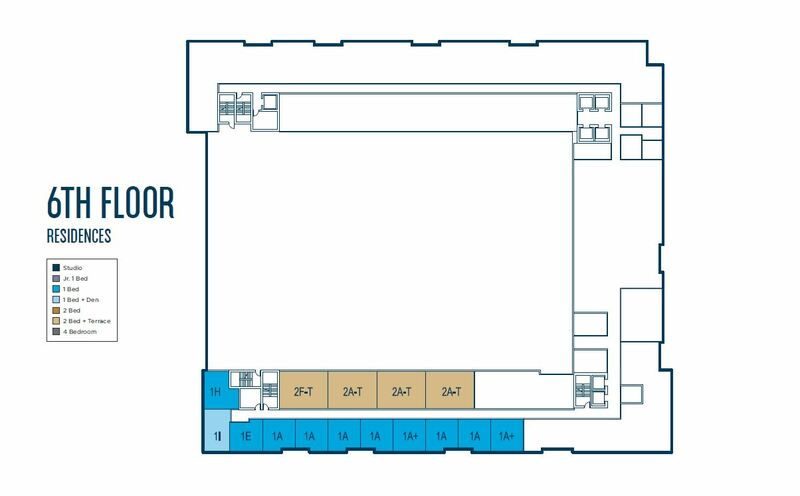 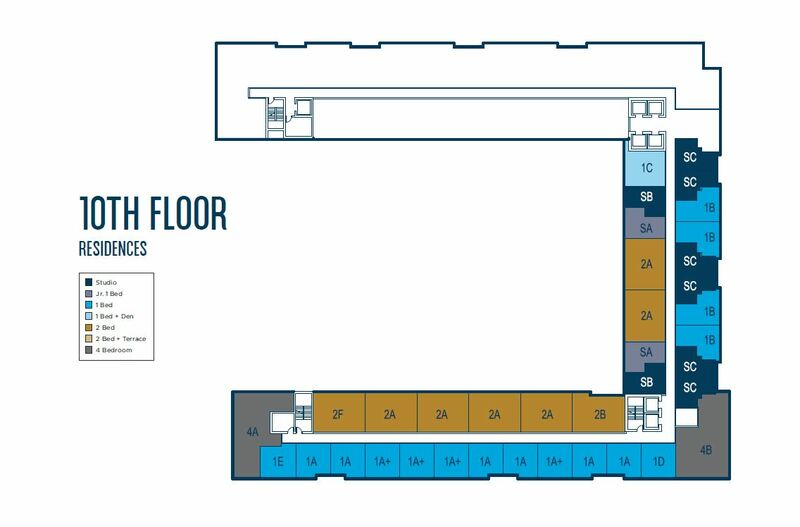 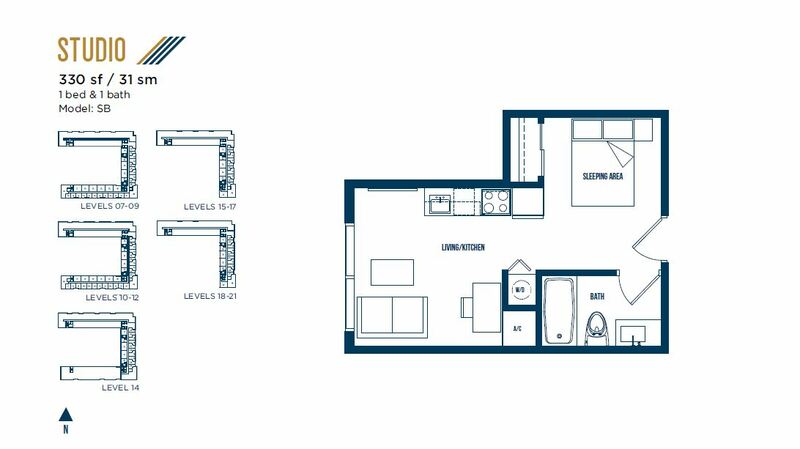 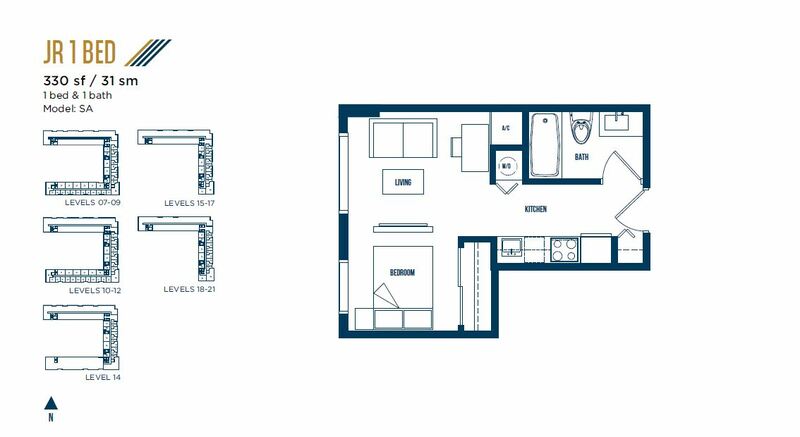 Residences with an area ranging from 317 square feet to 1,634 square feet designed for students and their parents are available at a price from $200,000 to $600,000. 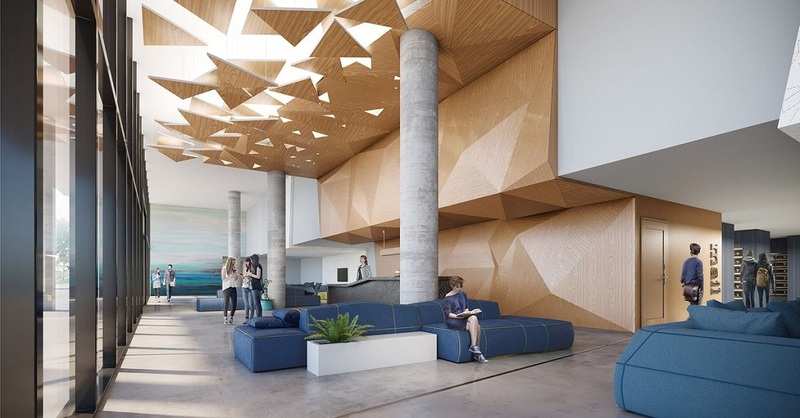 Residents will have access to a huge resort-style pool with a sun terrace, a yoga lawn, a rooftop terrace for sunsets and a stage for performances. 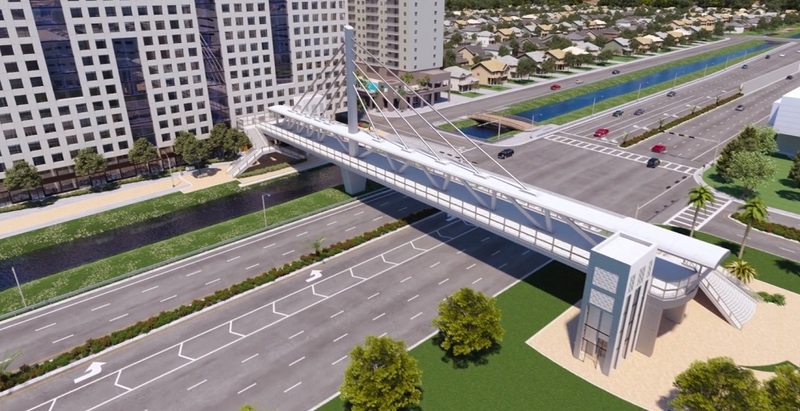 However, the main highlight of the project will be a pedestrian bridge over Southwest Eighth Street, which will lead students from their home directly to the university. 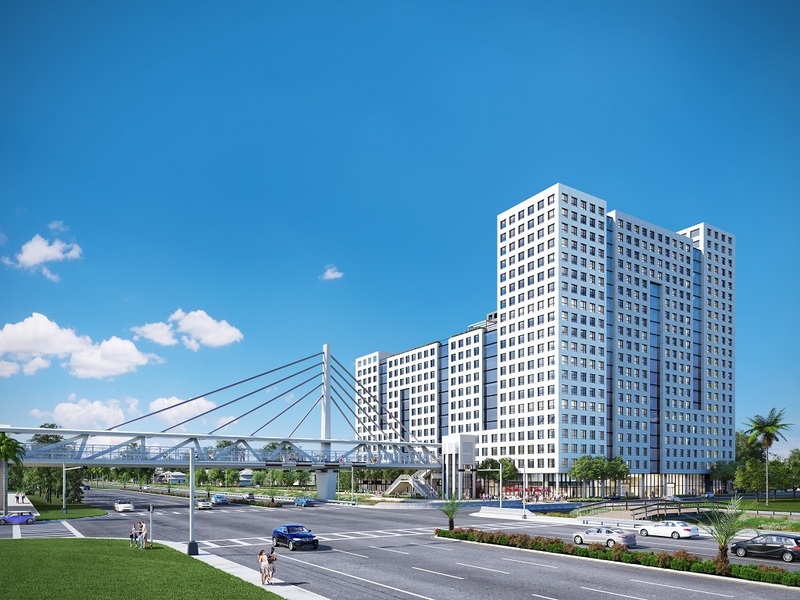 The construction of the bridge worth $11 million should be completed by the beginning of the academic year 2020-2021. 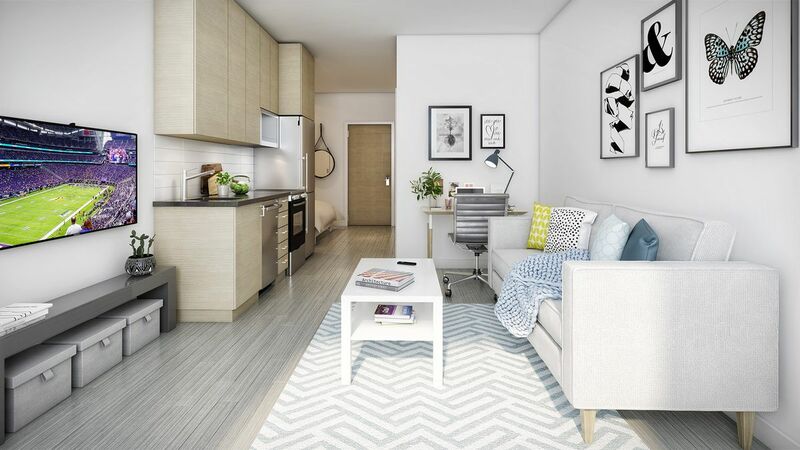 Residents of the first student condominium will be able to enjoy a luxury rooftop 1,700-square-feet lounge area for meeting unforgettable sunsets and a 8,000-square-foot summer terrace with barbeque, dining tables, green lawns for yoga and a performance stage. 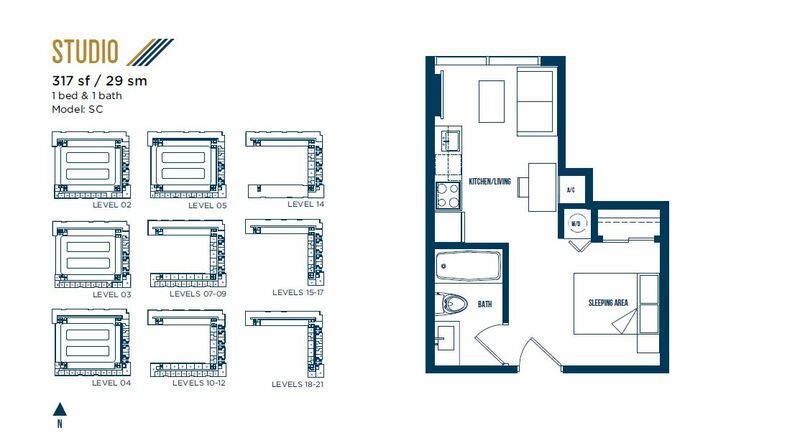 The condominium University Bridge Residences is located only 30 minutes away from the popular Miami’s sandy beaches, 15 minutes away from the Miami international Airport and 5 minutes from the resort district Doral with exquisite restaurants, boutiques and golf courses.